Can't wait to get my hands on this... Looks awesome! What are those shapes by the way? 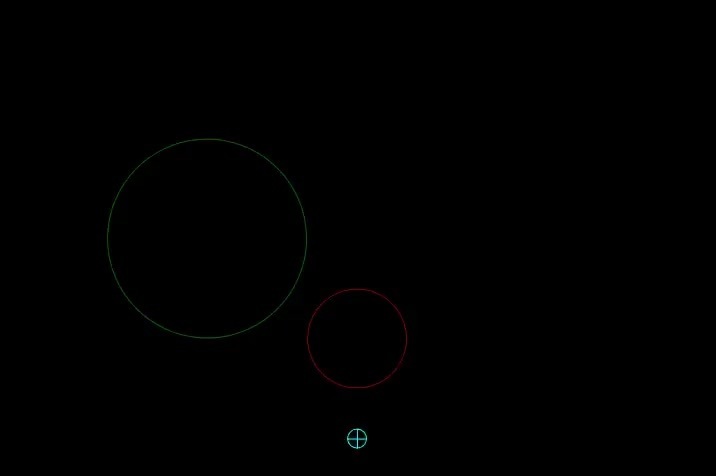 Can I replace the circles with RigidBody? Thanks I hope to have it ready in a few days at most. What are those shapes by the way? Can I replace the circles with RigidBody? Well, it appears that there are some issues with Frozen.FX having somehow a reference to a specific version of Duality (see this thread for an explanation). Today I got further confirmation that it is, in fact, an issue of the plugin so I unlisted version 2.0 of Frozen.FX from NuGet, until I can find out why it's happening. So until further notice, consider Frozen.FX broken and unavailable for Duality 2. Hmm.. do you know what's going on yet, or what could have caused the issue? [Edit] ERR: An error occurred: TypeLoadException: Could not load type 'Duality.Rect' from assembly 'Duality, Version=2.1.5.0, Culture=neutral, PublicKeyToken=null'. The data plugins appear to be fine, so does core. AssemblyVersion 1.0.4? .Net Framework 4? Is it possible that somehow an old pre-v2.0 build slipped into the nuget package? It also references OpenTK and v1.x Duality Assemblies, as well as an old Frozen Core version. Also, in my quest for procedural texture generation, I think your lib will be a very good choice, although I'm not sure how to use that part yet. Anyway, just wanted to thank you for sharing this awesome plugin.